Life as a Wife! 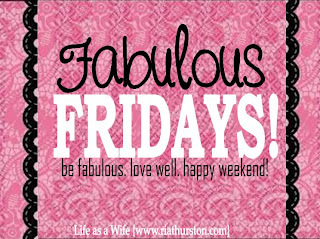 : Fabbbbulous Fridaayyy: Jonna Shower Weekend! Fabbbbulous Fridaayyy: Jonna Shower Weekend! 1. I got my haircut! 2. 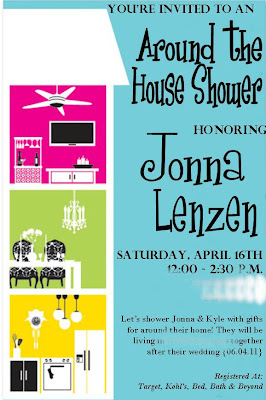 We are hosting a shower for Jonna, my beautiful Sister! It's mostly all family and sorry for the weird blotting out... I didn't want to like giveaway where we live :) I will make sure and post photos. It should be really fun! 3. Possible Friend Hangouts! As in maybe a BBQ... as long as we don't get snow they are talking about. What in the world?! 4. Lunch with my family and Grammy who is in town for Jonna's shower. 5. Space time with my GIRLS! 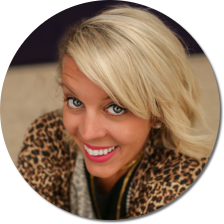 -- Love the accountability here and how we can all relate on many levels. God has given me these girls for a specific purpose. What a blessing! Make yours fabulous!! Enjoy every minute! Woo HOO! what a fun weekend! and what a FUN shower invite - I LOVE that! Sounds like a lovely weekend! The shower looks like it will be a blast, I love LOVE the theme! WANT TO SEE HAIRCUT! 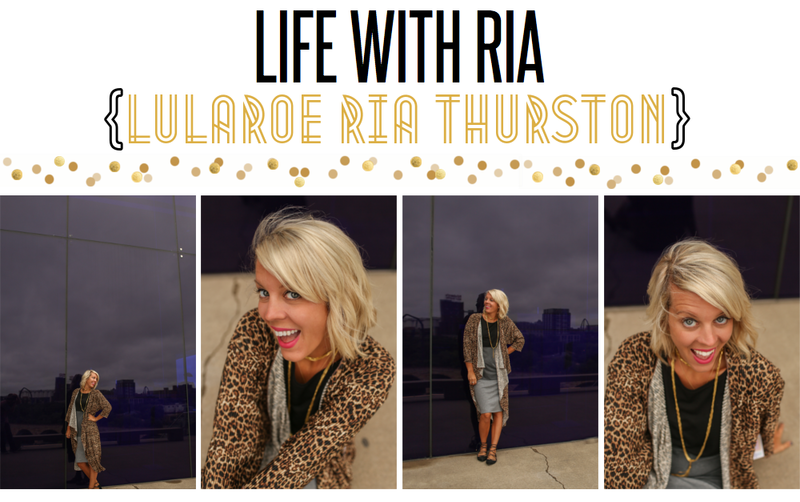 :) Love you RIAAAA! :) You are the sweetest! 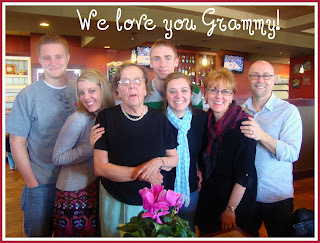 Cute picture of our family and Grams! It was a very FUN shower, and fun planning it with you . . . I was showing Grams your website and she thinks it's great you are doing photography!! Well, it looks like we got that snow, but I'm sure the shower was still a blast. Talk to you later.